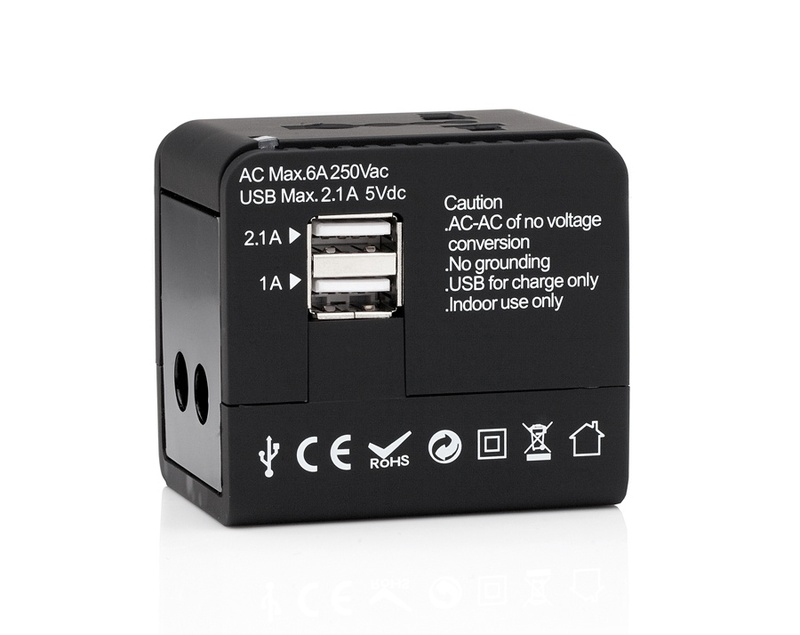 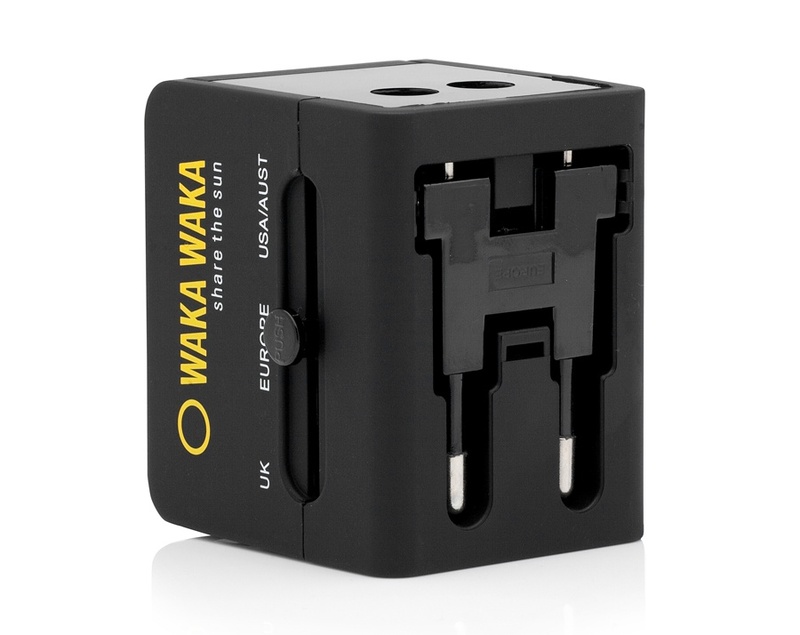 This travel adapter fits the different electrical outlets of 150 countries around the world. 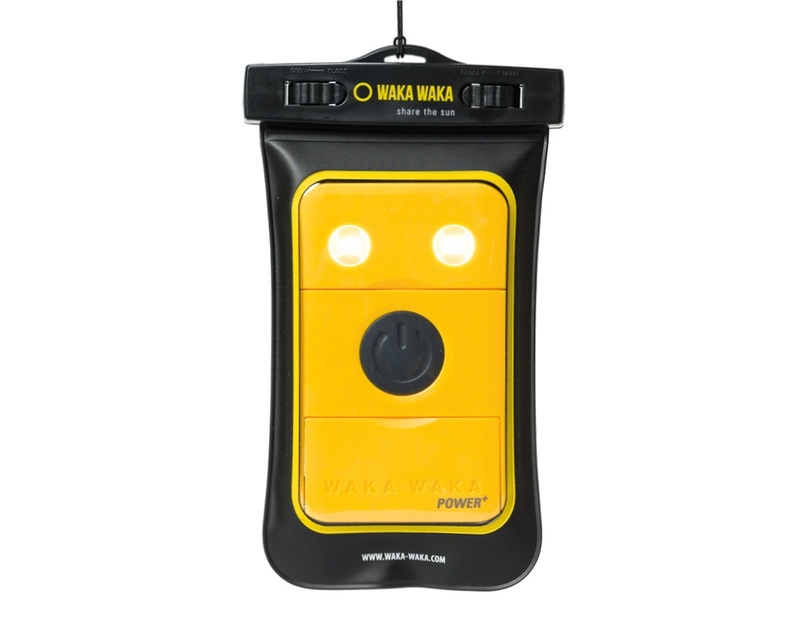 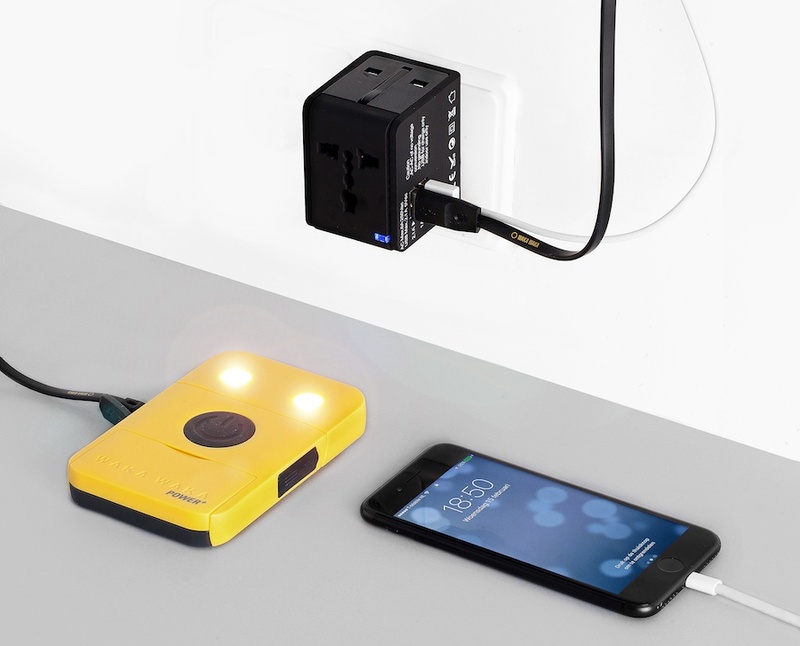 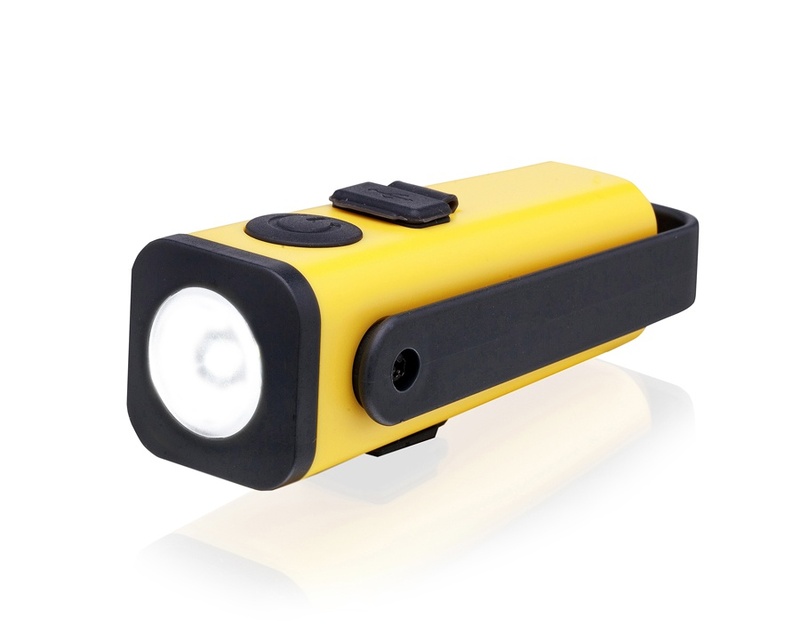 That means you can charge all your WakaWaka devices, even when the sun is down. 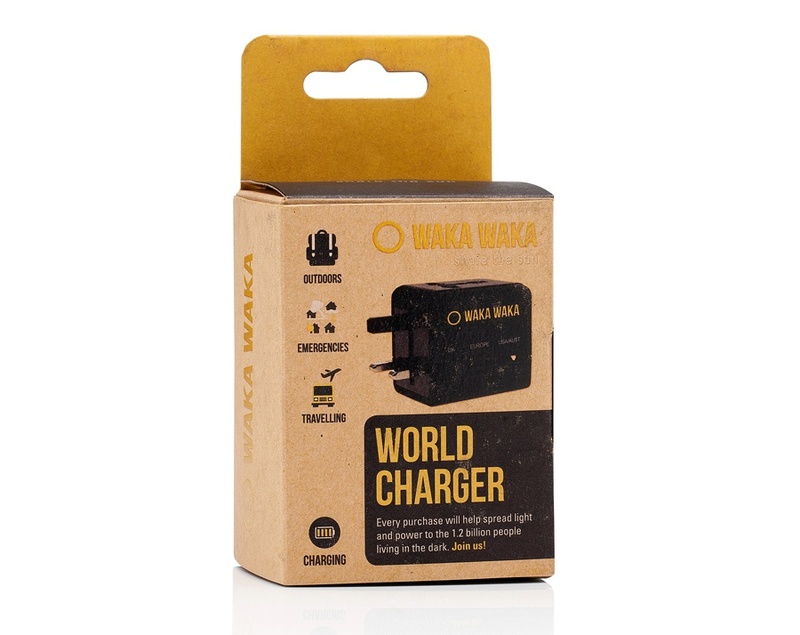 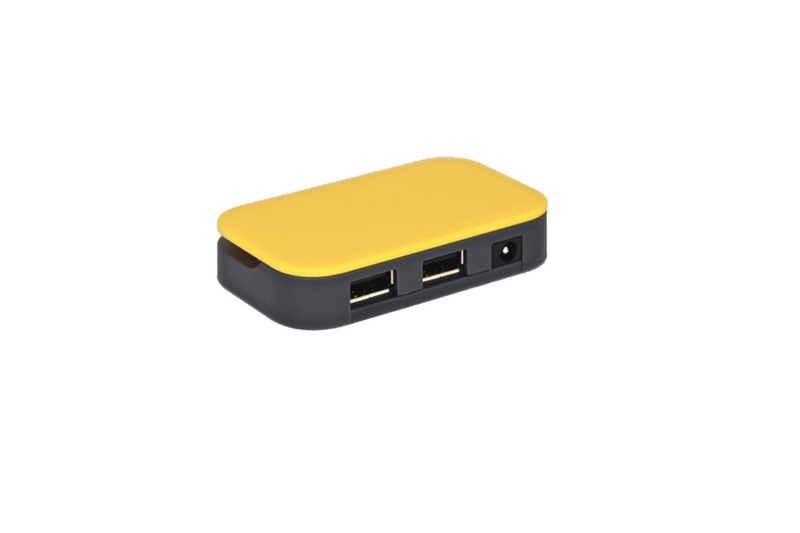 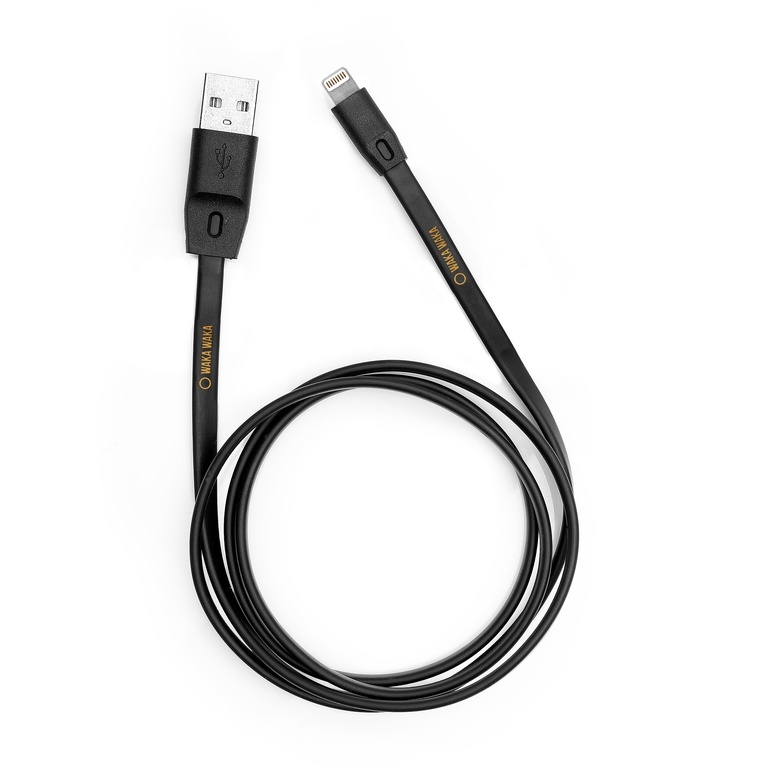 For a world traveller this is the perfect charger to ensure power and connectivity, wherever you go.